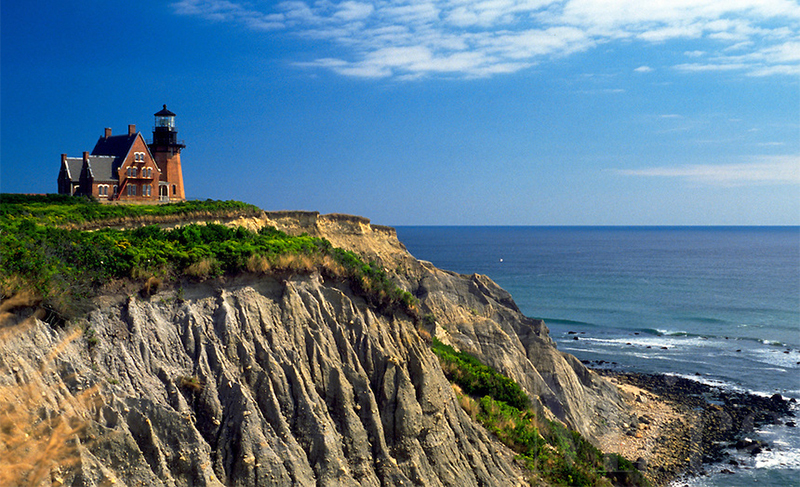 Rhode Island's South Coast and Narragansett Bay hold some of the most unique lighthouses and beautiful shoreline found anywhere in the world. 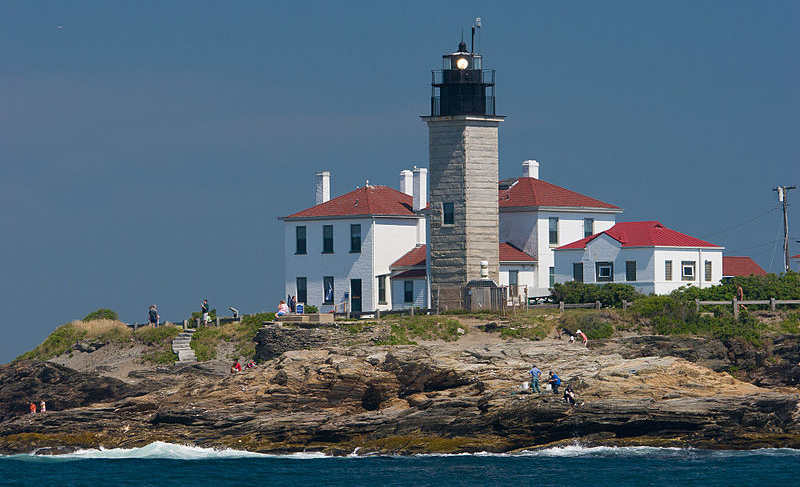 Your narrated cruise will take you back to the 1700's, as we discuss the history of Rhode Island Lighthouses in Narragansett Bay, The Southern Rhode Island Coast, and Block Island. A complete tour of Newport Harbor will bring you up close and personal with some world class sailing ships, yachts and Newport's Commercial fleet. You'll also see many historical landmarks during your trip. Your journey also will take you past 10 breathtaking islands, under the Jamestown & Newport Bridges, past mansions, historic Fort Adams, and many other famous Rhode Island sights. A dockside lunch or dinner can be arranged at a beautiful waterfront restaurant in Newport or Block Island, as well as enjoying the sunset behind these amazing locations. In the fall, enjoy the foliage of the beautiful Rhode Island coastline as the leaves start to change. 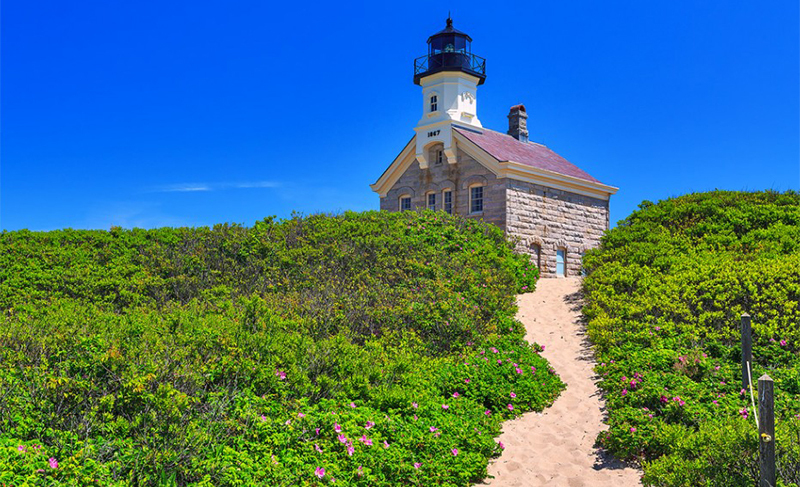 Whether you're on vacation or live right here in Rhode Island, Big Game provides the best way to explore Rhode Island's beautiful lighthouses, landmarks, and history, while providing a treasured memory of a lifetime. On this 4 hour Journey we will visit four Lighthouses which include The North Light, The Southeast Light, Watch Hill and The Point Judith Light. 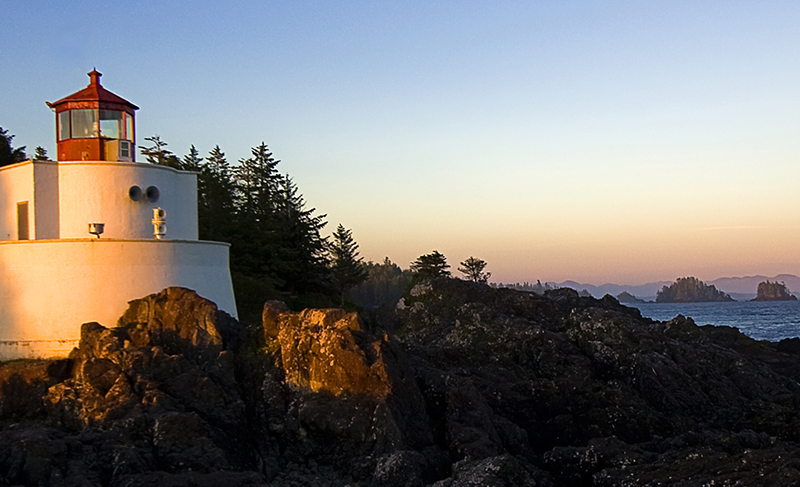 Your Captain will circle the island on this cruise allowing for spectacular views of the lighthouses from both sides of the Island as well as Block Islands Coastal landmarks and History. Lunch or Dinner may be arranged on this trip. Please allow an additional 1 ½ hours. Additional dockage fees may be added if applicable. On this cruise we will visit 10 lighthouses. Starting at the Point Judith light, moving on to Beavertail, Castle Hill, Lime Rock, Newport Harbor, Rose Island, Prudence Island, Hog Island, Bristol Ferry, Conimicut Point, and Cruise through the Newport Harbor. Our trip will bring us under the Jamestown and Newport Bridges as well as passing by a number of Historical landmarks, mansions and Islands. Lunch or Dinner may be arranged on this trip. Please allow an additional 1 ½ hours. Additional dockage fees may be added if applicable.